So, I have just returned from a glorious week at the London Design Festival. Once a year, the world’s design professionals descend on London to view the latest trends and products from all over the world. It was a week of stimulation overload… and it was marvellous. 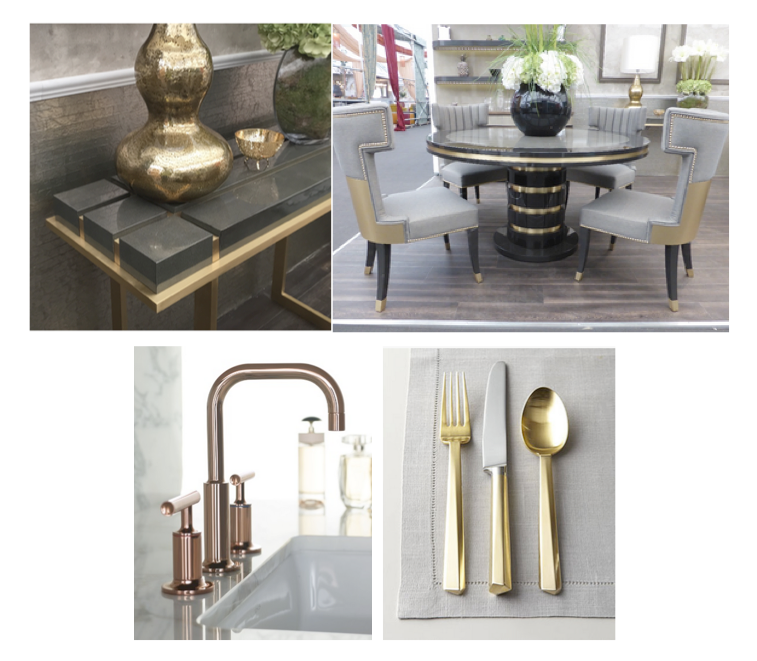 There was just so much to see – fabrics, lighting, furniture, wallcoverings, accessories but one thing was clear… warm-toned metals are back and back Big!!! Warm metal tones were everywhere. The trend has been creeping in for a couple of years now, but this year it was ubiquitous. Warm metals, like brass, bronze and rose gold were the overwhelming choice throughout the 1970s —a decade not famous for its design. Little wonder then, that the return of disco-era, gold, brass, bronze and copper as replacements for sleek steel and polished nickel had initially been met with cautious baby steps rather than with an enthusiastic stampede. 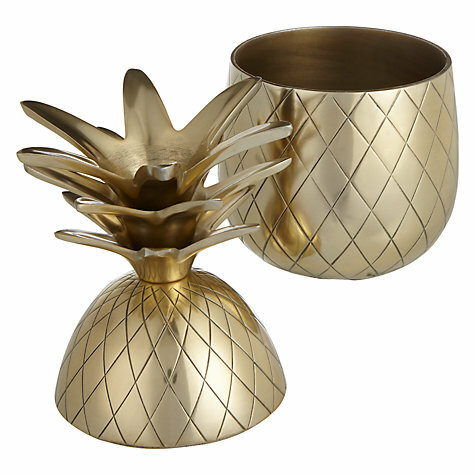 Oh dear, I have to admit that I am old enough to recall my mum’s gaudy brass pineapple ice buckets! Throughout the 90’s and well into the 00’s gold was out and aluminium, brushed stainless steel, polished nickel and chrome became synonymous with all that was contemporary. Well, today this is no longer the case. Perhaps it is a reaction to the past few decades of technical and austere-looking white and silver tones. At this year’s London Design Festival, warm metal tones were everywhere from furniture to flatware, designers were seizing every opportunity lay a touch of gold here or an accent of bronze there. 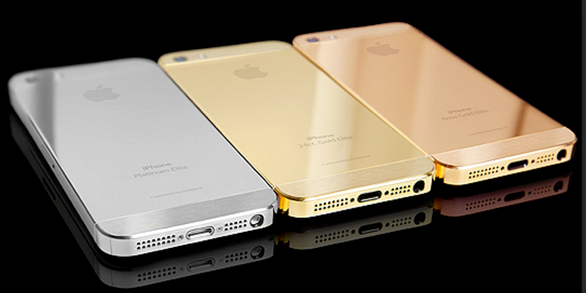 These warm tones provide a sense of comfort and hospitality, a welcome sentiment in today’s world of slick smartphones, tablets, and computers —But it seems that even Apple is getting in on the warm metal trend. So, the warm metals are set to stay with us but, I sense moving from copper towards golds and brass and bronze. 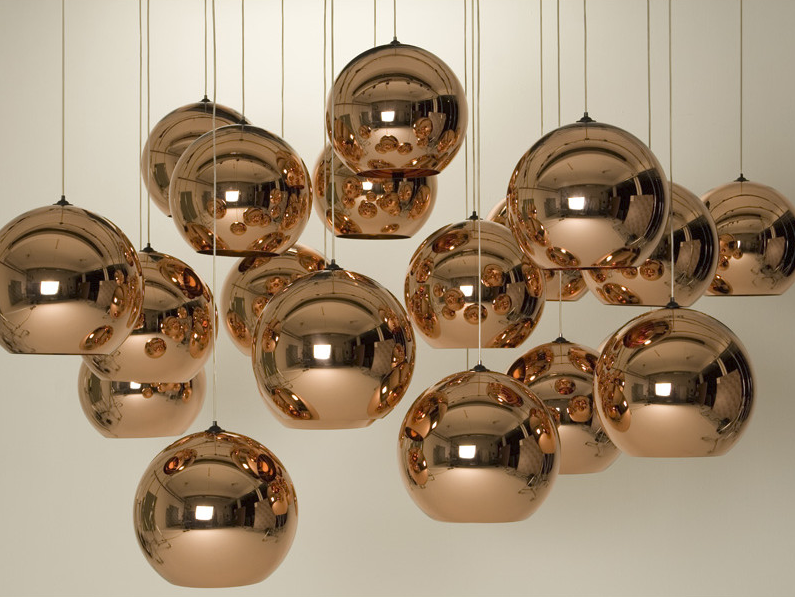 This doesn’t mean that copper is out but the trend that began with copper (think Tom Dixon’s globe pendants) has matured into a full-on embrace of all warm-hued metals. And why not? What’s not to love about a bit of incandescent sparkle and shine? For a designer the choices on offer are wonderful. At Design Intervention, we are loving mixing our metals to keep things interesting and not too monochromatic. 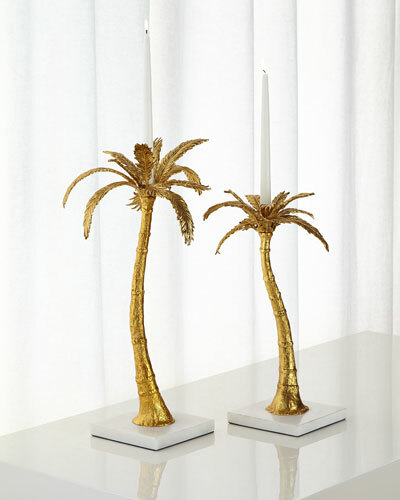 I love how the coolness of the polished steel cools the gold so that the room feels elegant rather than glitzy. So are you willing to take the plunge? 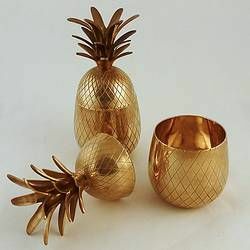 And what about me, well I have to admit, I did stop and look at this golden pineapple newly introduced to the accessories range at John Lewis. But, I had to pass, what can I say? it brought back too many childhood memories. Instead, I picked up these candlesticks. Somehow, I know that these could have worked so well in my mother’s 70’s parlour… But, 70’s or not, I couldn’t resist. I love them!